Worms have been around since the days of dinosaurs...eating their way through giant, steamy dung heaps and turning them into food for plants - Nature's recyclers. 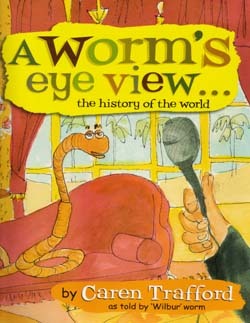 This book charts the worm's progress, from the earliest days to today when, believe it or not worms are dining and holidaying in 5 star restaurants and resorts. They love it. 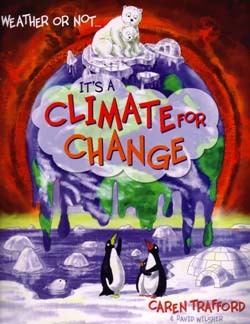 We are helping them and they are helping us and the planet. 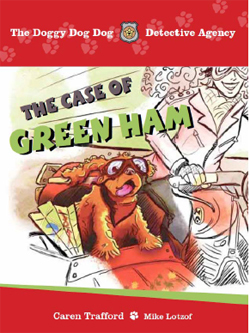 The first book from The Doggy Dog Dog Detective Agency series. Based on true events, follow the high jinx adventures of Kody, his wise brother Oscar 'the Oracle', and the marvellous characters of the Old Bones Club as they dig up an unbelievably wicked plot. Water covers 70% of our planet and is always on the move. Meet Wasu, our favourite water droplet and discover water's view on life. 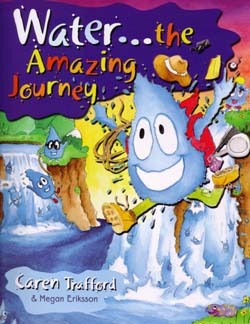 Follow the water cycle, travel through the ages and discover things you never knew. Why is water so important? Where does it go? What does it do in its spare time? 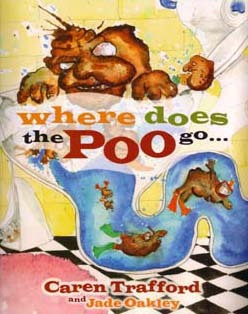 Follow Goobie, a very unusual piece of poo, as he takes us on a fascinating journey from the beginning of time! 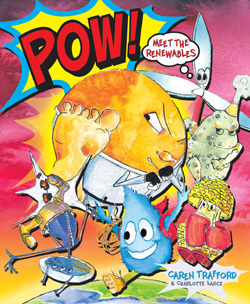 And you thought that Poo was something we didn't talk about! Pollution is accelerating, climate change is threatening and we live in a world where not only do we want everything...but we want it now - regardless. What is all this doing to our planet? 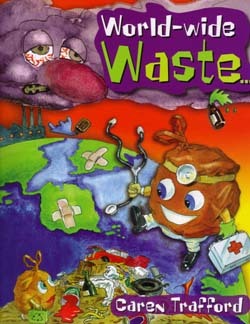 Dumpi and the gang have uncovered a way to stop world-wide waste and create an eco-friendly 21st Century.